please complete and email this signed form as well. When I was 19-years-old, I remember my grandmother shouting at me with disgust and disappointment, "You're a drunk and a drug addict and that's all you'll ever be." Those words haunted me for a long time and for many years my actions seemed to prove my grandmother correct. Today, I now know though, that addiction is a disease. I am not just a ‘drunk’ and an ‘addict.’ I’ve always been a person, a human being just like everyone else. My addiction does not define who I am. When I was 16-years-old, I was hospitalized for alcohol poisoning and then sent off to my first rehab. Although I successfully completed my first rehab (and all countless others following), my addiction really took hold by the time I was 19. I was a teenager looking at serious prison time for the choices I had made in my active use. I was lost, emotionally bankrupt and completely numb. Relapse is a part of my recovery process. There have been many times I have realized I needed help. Every time I’ve sought help with my addiction, the program of Alcoholics Anonymous has helped me back to life. I have met beautiful people through 12-step meetings who have shown me love and compassion. I found a kinship with these individuals that all understand what I’ve gone through and continue to go through because they too, have felt the pain that I have as well. Pain and later love were and are what continues to bring me back to life and on my recovery path. I of course, still have struggles, but today have a choice. I have always chosen to run and avoid my emotions by burying them with drugs and alcohol. Today, I choose to utilize the tools I have gained throughout my recovery journey to help me deal with my feelings. I am able to be the son that my parents raised, and I am able to be there for my grandmother who once stigmatized me for my choices and who had lost all hope for me because I am now in recovery. Recovery works. It is possible. Today, I can be the light for others to escape their darkness because I have found my own. I am a sober man and today I am free. My name is Lindsay and I am 22-year-old in recovery. What that means for me is that I have not taken a self-prescribed substance since January 19th, 2019. Recovery is new to me, but I am thankful I have found a solution to my problems with my addiction. I started using substances when I was 15-years-old because I wanted to escape my current reality and didn’t know how to deal with my problems. It was my vice for as long as I can remember, and the disease of addiction runs in my family. I was taught early on that drinking was acceptable and something I was taught could be manageable on a daily basis. For me though, this wasn’t the case. A little over a month ago, I was in a serious accident and was given my first DWI because of it. I hit my bottom that led me to my prospect. I felt lost and wasn’t sure what my next step should be, so I reached out to a good friend of mine who is active in the recovery community. He connected me to another female in recovery who met me at my first 12-step meeting a few days later. Although reaching out and allowing myself the experience to find and begin my recovery process has been extremely frightening, unknown and uncomfortable, I am thankful for the support that has helped me through it. Continuing to step outside my comfort-zone and reach out for the support from countless individuals who understand where I’m at today has fostered my inner strength and spirit. This shared commonality with others has also been my light and is what continues to support me through my recovery journey. Recovery has allowed me to find my truth. “On behalf of all the Club Help Staff and myself, I want to thank Road Recovery’s Gene Bowen very much for coming out on his bicycle and speaking at the event together with Youth Voices Matter! 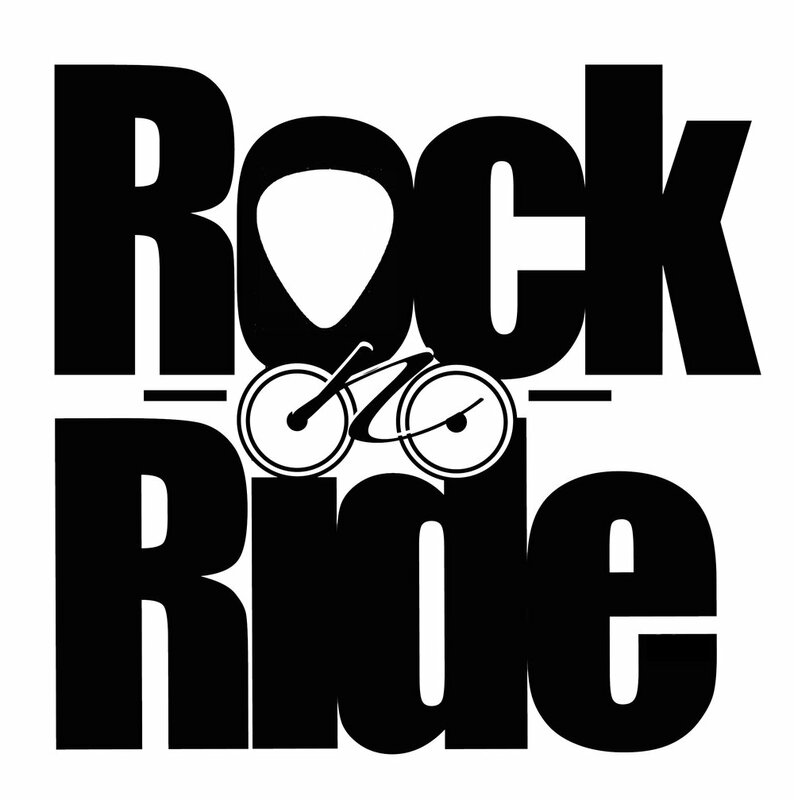 The Rock-N-Ride event was such an impactful time for us to reflect upon the true meaning of what the Clubhouse represents and what it's meant to be, for our youth. The staff were very much impressed by your words to our youth and want to thank you for this heartfelt discussion! You have all left an amazing impact in our hearts and minds, in letting the youth know how special and important each of their voices are and how there are always better options than drugs and alcohol. Thank you Road Recovery and Youth Voices Matter!” - Stephanie Silva, BA, Project Director, H.E.L.P. Services, Inc.